And it shall follow as the night the day that there will be doping allegations at the Olympics. The most recent concerns the Chinese swimmer Ye Shiwen, who, according to what I saw, could have outrun Free Willy. The only thing faster was the accusations of “hot sauce” which started flying before the other swimmers were even dry. The story’s all over the Internet, so I’m not going to go into here. Suffice it to say that Ye won the 400 metre something-or-other with enough time left over to order a pizza. Pretty well anybody who saw the race said, “Hey! Wait a minute” and the debate was on. Olympic debates are great events in themselves. Even though no medals are awarded the competition is fierce. The “Hey! Wait a minute” crowd made the opening move with Ye’s time over the last fifty metres was better than American male swimmer Ryan Lochte’s over the same distance. (A good trick, regardless of what you think.) They went on to point out that halfway through the race, Ye was so far back she couldn’t even see the other swimmer’s bubbles. Yet she not only managed to made up that distance but was actually pulling away from the other swimmers. They maintain that it’s impossible to close that kind of gap in a 400 metre race — even if you could swim that fast – which you can’t. 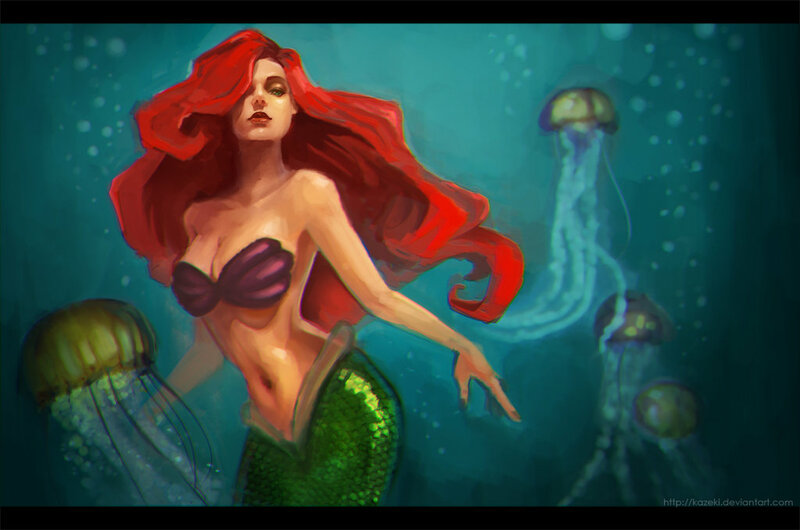 Basically, they strongly suggested that no swimmer outside of The Little Mermaid’s big sister could accomplish what Ye did without a little chemical assistance. The “We won the Gold” crowd immediately countered with a three-pronged defence. First of all, they said Chinese athletes are focused and competitively superior to other athletes. They are not distracted by things like Michael Phelps’ bong. Secondly, they maintain that Chinese training and nutrition is far better than anything lazy Westerners can come up with on their best day. And thirdly, they asked, why is anybody accusing the Chinese of doping; the Americans use dope all the time. Look at Ben Johnson (not technically an American, but he’ll do) and Marion Jones. Oh, and, by the way, you’re a bunch of snarling racists for even bringing it up in the first place. Obviously, points were scored on both sides. Let’s cut the crap. There are only two things going on here. One, Ye Shiwen is a very, very, very good swimmer or two, Ms. Ye added some dolphin growth hormones to her Wheaties. There’s no third road. So, what is anybody going to do about it? Probably nothing! The anti-doping ship of sport left the harbour many years ago. The IOC can yip all they want about zero tolerance, but when the anthems are being played, nobody’s hearing that song. After all, a good percentage of the athletes competing in London have either failed drug tests or have been banned at some point themselves. Besides, as long as Barry Bonds is still in the record books and Roger Clemens is walking around a free man, nobody west of Manhattan has any moral high ground to crawl up on. The reality is without the weight of America to back it up, the IOC is spitting into the wind. 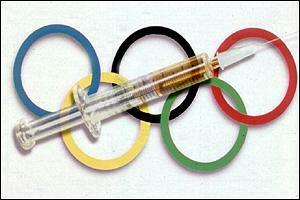 There is only one solution to doping in sports – genuine zero tolerance. The IOC and every other governing body in sport (professional and “amateur”) need to take the “Hot Stove” approach. If you fail a drug test, you and your coaches are put on notice that anyone can make a mistake. However, nobody involved can participate in any sport at any level until you’re drug free. If you fail a second drug test, you, your coaches, your trainers and everyone else right down to the ball girl are banned from all sports, in any capacity – for life. You get one independent appeal (just in case) but after that, it’s see you later – go sell furniture. With the kind of cash and prestige that’s on the line these days, the athletes would insist on being clean, and the coaches would demand it. This may sound harsh, but at this point, there are so many drugs floating around upper echelon athletes that even Keith Richards is embarrassed. 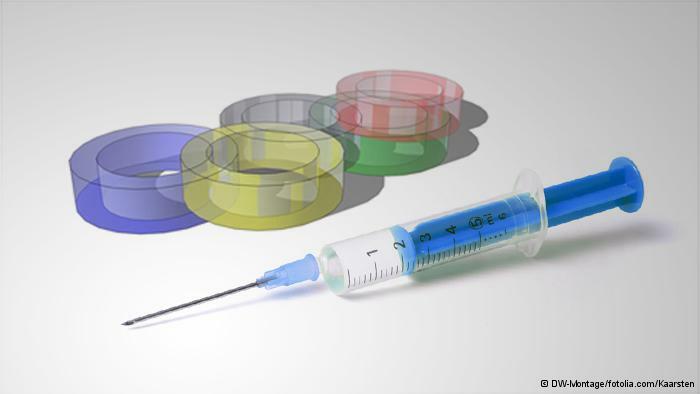 The anti-doping bandaids that various sports are applying are simply never going to work. At the end of the day, Ye Shiwen, enjoy your Gold Medals. You probably worked very hard to get them. All the rest of it is just a parlour game, played out over the media. Everybody, from the World Record holder in Underwater Gymnastics to the eight-year-old kid kicking a ball around the schoolyard and dreaming of Olympic glory, knows that the anti-doping rules in sports are just a joke. This entry was posted on August 1, 2012 by wdfyfe in Social Media and tagged doping, drugs in sports, IOC, Olympic, Olympic Games, Ye Shiwen.